He was at the end of a three-year sentence in a Florida state prison when he was caught stealing potatoes from the prison kitchen. As punishment, he was sent to confinement with a cellmate who, according to court filings, was "severely mentally ill." The man attacked Barrett in a violent rage, ultimately gouging out one of his eyes. "I went into shock," Barrett said. When he got out of prison one month later, Barrett, 36, sued the Florida Department of Corrections for negligence. The department responded with a counterclaim or a "cost of incarceration lien" of $54,750 -- the total cost of Barrett's 1,095 day stay in the prison at $50 a day. "They charged me for me being in prison," Barrett said. "Yeah I was surprised." 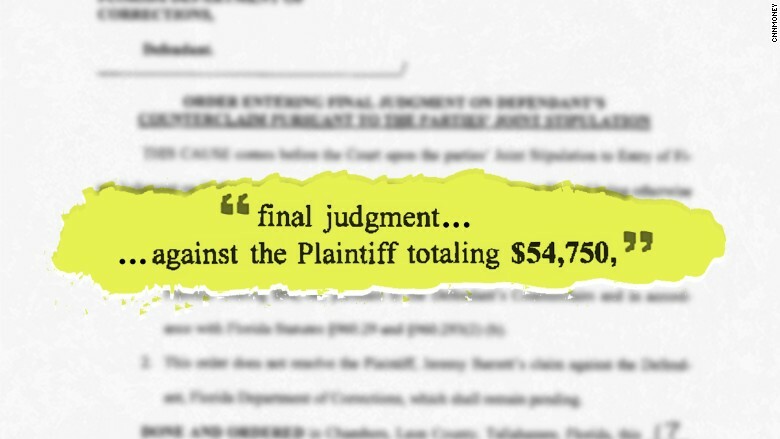 When another inmate, Dee Taylor, was released after serving a three-year bid in various Florida prisons, he also got a bill for around $55,000 from the Florida Department of Corrections. "I was floored," Taylor said. "It's an astronomical number. It's almost laughable." Taylor, 69, said he had not filed a lawsuit against the department and that he wasn't sure why he got the bill. A copy of the court documents showing the total amount Jeremy Barrett owed the Florida Department of Corrections for his stay. Such cases stem from a Florida law that allows the state to charge inmates $50 a day to cover the costs of their incarceration. 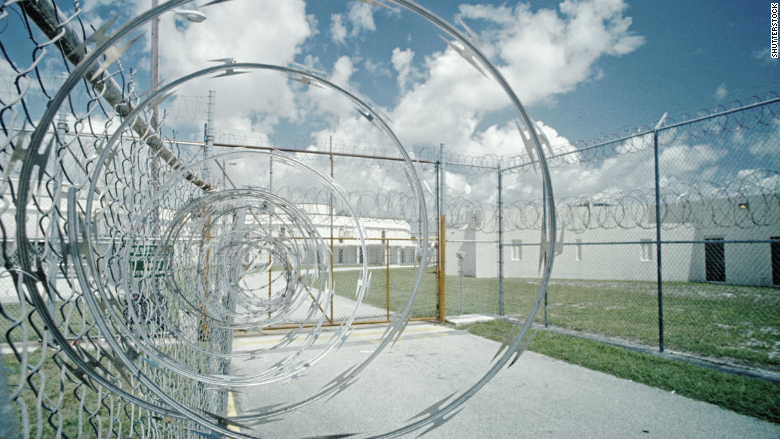 According to a spokesman at the Florida Department of Corrections, every person who is convicted in the state immediately begins accruing the $50 a day "cost of incarceration lien." If an inmate sues the department, like Barrett did, the department can decide to charge them for the cost of their stay. In other cases, like Taylor's, it's typically a judge who decides whether to invoke the statute and charge the former inmate. And this doesn't just happen in Florida. A recent report from the Brennan Center for Justice at the New York University School of Law found that these types of fees, where inmates can be charged for room and board, have been authorized in at least 43 states. In 2014, for example, an appellate court in Illinois ruled that a Chicago inmate named Johnnie Melton would have to pay nearly $20,000 to the Illinois Department of Corrections for the cost of his incarceration. "We're seeing it all over, medical co-pays, cost of incarceration claims, you name it." 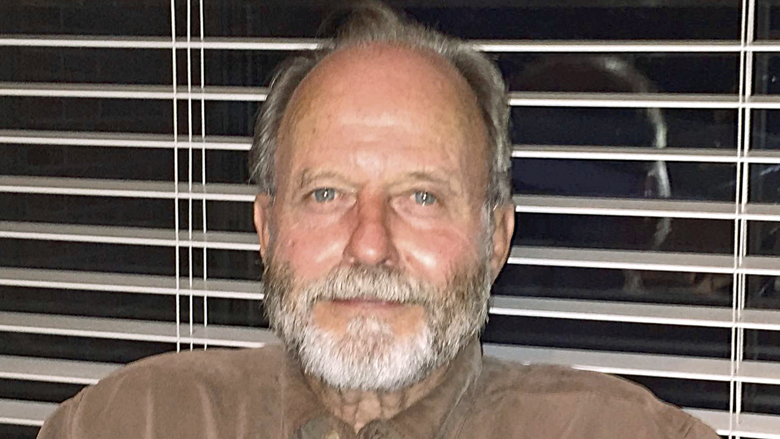 said Randall C. Berg Jr., the executive director of the Florida Justice Institute which represented Barrett. Fees have also been charged for booking, probation, DNA testing, use of a public defender, police transport, phone calls and video visitation, court costs and sentencing. In Arizona, an inmate's friends and family can be charged $25 just to visit them. In 35 states, facilities can charge inmates for medical services. Some of these charges can be taken directly out of a prisoner's commissary account while the person is still incarcerated. In some cases, the commissary account itself is subject to fees. While charging such fees is nothing new, the amount that inmates and other defendants can be charged and the total number of fees they can incur have grown significantly, said Lauren-Brooke Eisen, senior counsel at the Brennan Center. According to the Brennan Center report, an estimated 10 million people now owe more than $50 billion as a result of these charges. Such fees have increasingly become the norm as the costs of running the nation's criminal justice system have "skyrocketed," said Eisen. Over the course of 30 years, the cost of running everything from the courts to the prisons have climbed by 650% to $265 billion in 2012, the report found. The fines and fees vary across the country. In Springfield, Oregon, inmates at the municipal jail, which holds people on misdemeanor or felony charges for up to one year, can be charged an "inmate housing fee" of $60 a night. Typically, judges decide whether to charge the fee, a decision that often depends on that inmate's ability to pay, said Tim Doney, the Springfield police chief. Last year, the facility collected just $7,924 in such fees, a small percentage of the nearly $3 million budget needed to run the jail, Doney said. Indeed, a 2013 report conducted by the American Civil Liberties Union in Ohio found that state facilities that charged inmates for their stay often failed to collect on debts after the prisoner had been released -- even after employing aggressive collection tactics to do so. For example, between 2008 and 2011, the jail in Fairfield County only collected 15% of the "pay-to-stay" fees it charged inmates, the report showed. The county ended the program in 2012. Alexes Harris, an expert in the field of correctional fines and fees at the University of Washington said such charges can have severe economic consequences, particularly for the majority of inmates who are low income or indigent. "It becomes a permanent financial sentence that these people who are poor can never fulfill," Harris said. "It's not rehabilitative." Dee Taylor received a bill for $55,000 from the Florida Department of Corrections after he was released from prison. A new report about the costs of mass incarceration by a coalition of social and racial justice groups shows that families spend an average of $13,607 on conviction-related costs, including restitution and attorney's fees. Yet, nearly half of the families surveyed in the report said they could not afford the charges. And that's when things start to snowball. Say an inmate gets a bill for $5,000 for medical care, "If you have a very good lawyer, you might be able to fight it," said Eisen of the Brennan Center. "If you ignore it, you could have a warrant out for your arrest." The state could also lay claim to your estate if you die, prevent you from accessing public housing or revoke your driver's license, she said. It might also affect your ability to receive government benefits like Social Security, she added. Berg, of the Florida Justice Institute, said he considered his state's use of the so-called "pay-to-stay" statute against former inmates to be "vindictive" particularly if an inmate, like Barrett, sues the facility. "I think the only time they do this to these other guys is when they are retaliating," Berg said. Barrett, who is currently looking for work and living in a mobile home in Indiana, eventually won his lawsuit against the Florida Department of Corrections and was awarded a settlement of $150,000. However, $54,750 of that money went to the state to pay for his stay in jail, while another estimated $50,000 went toward the fine he was charged for drug trafficking, a felony. He spent $2,200 on a prosthetic eye. Taylor, however, has not paid his $55,000 fee. "I don't have the means to fight it," said Taylor, who lives in a mobile home in Alabama and supports himself with Social Security payments. "I'm gonna rise above this," he said. "God is going to get me through it."